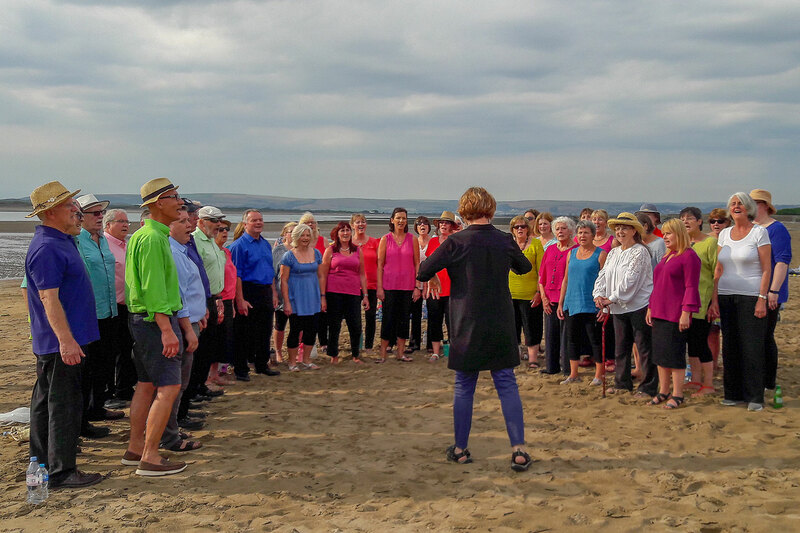 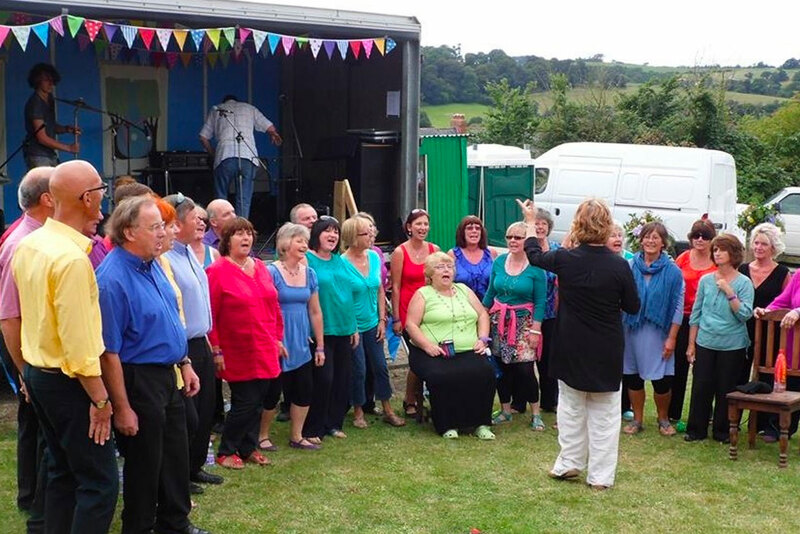 Would you like to hire the choir to sing for an event or wedding in North Devon? 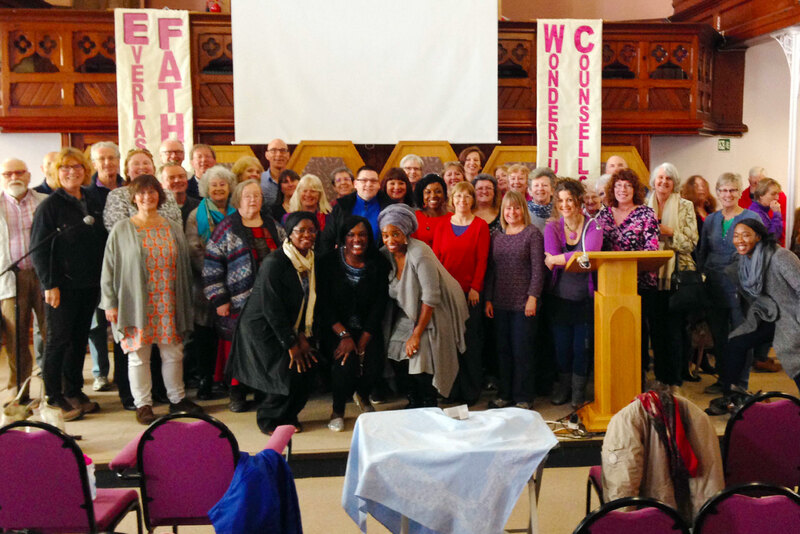 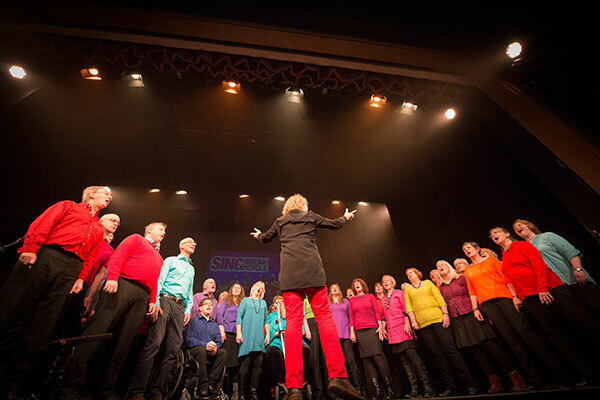 The Voice Community Choir welcome enquiries for bookings. 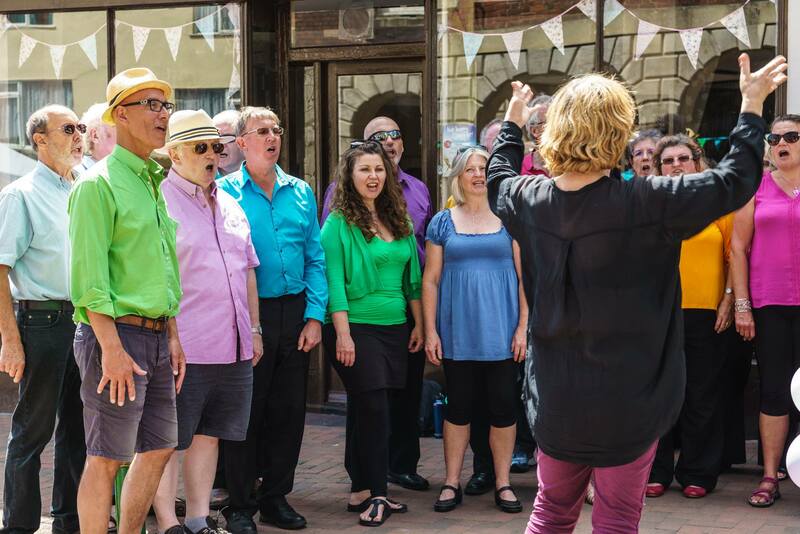 We cover a wide variety of functions and events from private hire for a fundraising project through to singing at festivals and street events. 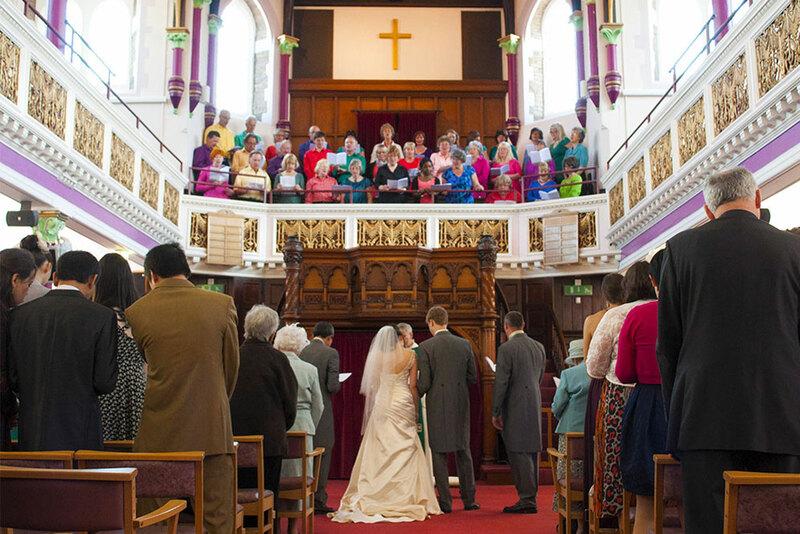 We also take bookings for weddings and celebratory functions and parties. 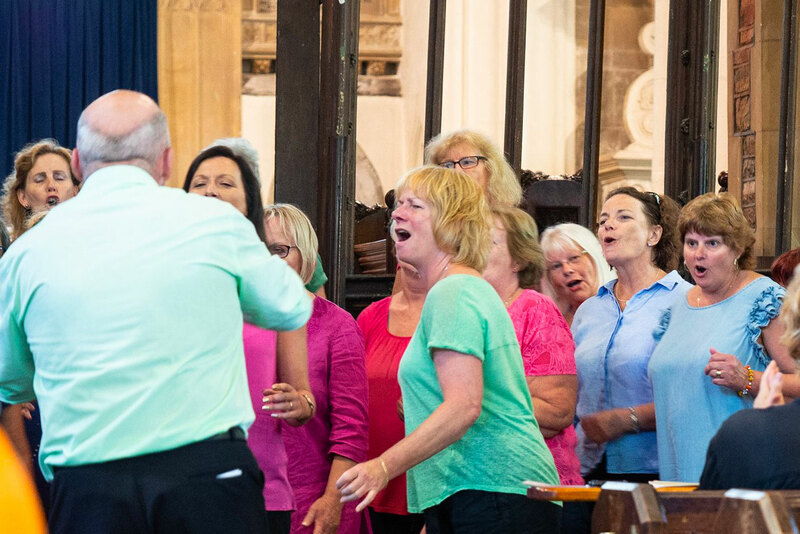 In addition to formal ‘bookings’ we often like to take part in open mic nights and music events if the choir are available – so let us know if you have a new event starting in the area!